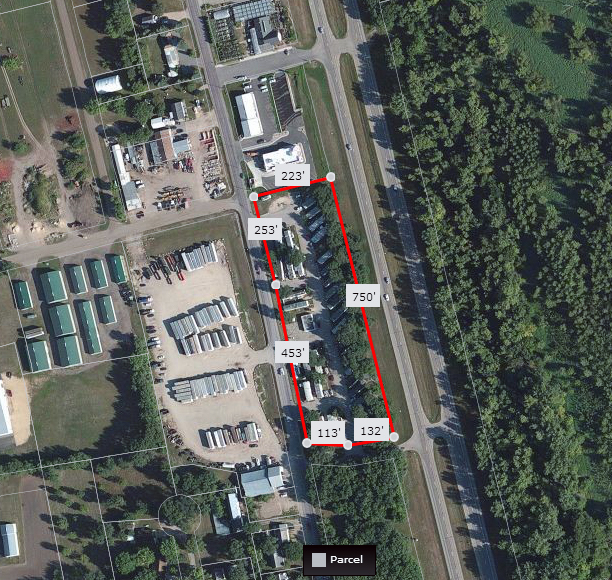 3.91 acre development land for sale in St. Peter. Highway 169 visibility with retail nearby. 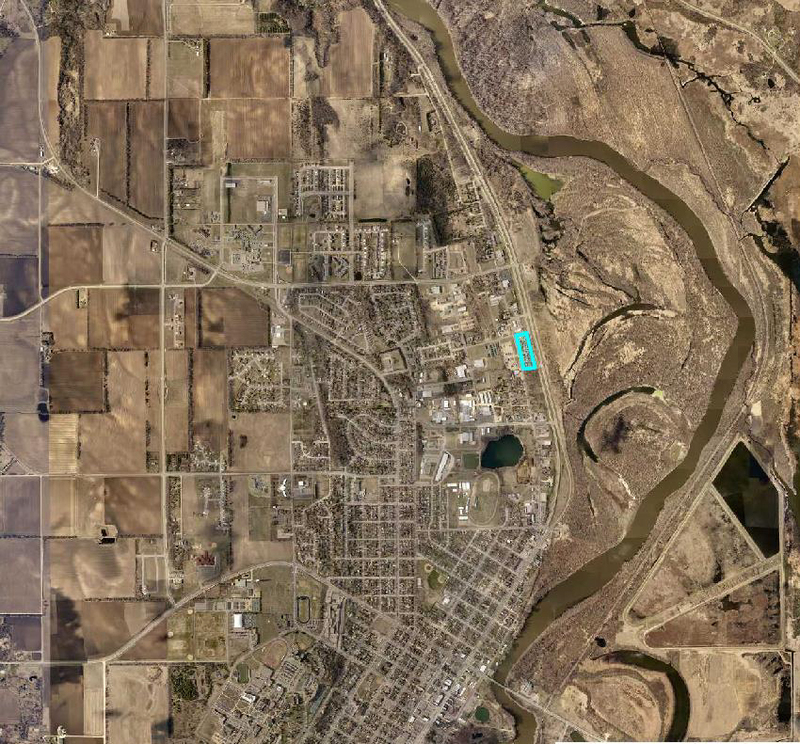 This 3.91 acre development land is located in the City of St. Peter, a warm and welcoming community along the scenic Minnesota River Valley. This property is also adjacent to KFC, with visibility to Hwy 169.